Heatwave Pictures provides content to suit the marketing requirements of clients of all sizes. From big brands like Tesco, Knoor & Alpro to start ups wanting to make a big impression we create campaigns for everyone. 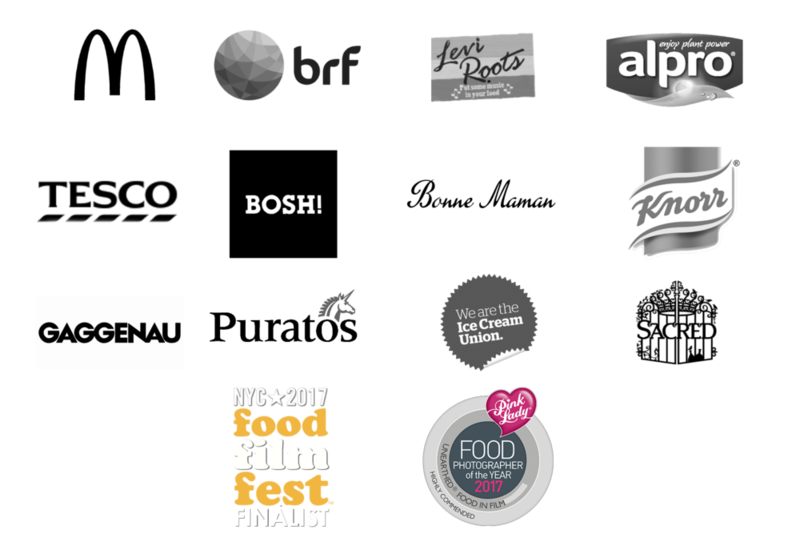 The food & drink film and digital media production we deliver is perfect for a range of platforms, whether your content is for point of sale outlets, social media, your website, events or other advertising tools. Everything from a product marketing campaign to recipe films, our creative team will make sure that your video production suits your product, brand and message. The film production team at Heatwave Pictures in London, provide a professional and bespoke service which will get you noticed.